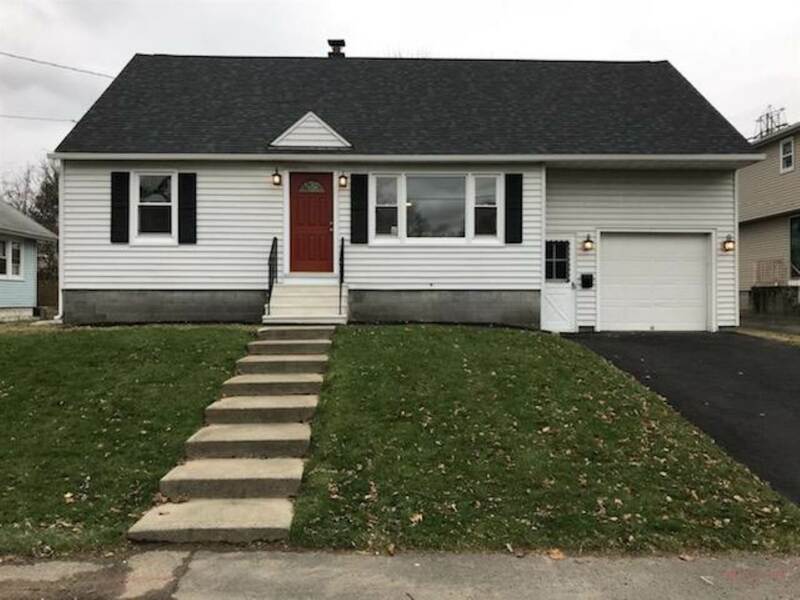 Beautifully remodeled home in South Colonie Schools. 4 bedroom & 2 full baths. Granite & tile kitchen with stainless steel appliances leads to deck over looking fenced back yard. Refinished hardwoods throughout first floor. New carpet 2nd floor. Full basement & 1 car attached garage.